4th World Congress on Cell Science, Stem Cell Research and Regenerative Medicine : Vydya Health - Find Providers, Products. Join us! To furnish your research and ideas and to examine your interpretation on Cell Science, Stem Cells and Regenerative Medicine. This fact-finding quest is expected to be on September 19-20, 2019 at Paris, France. 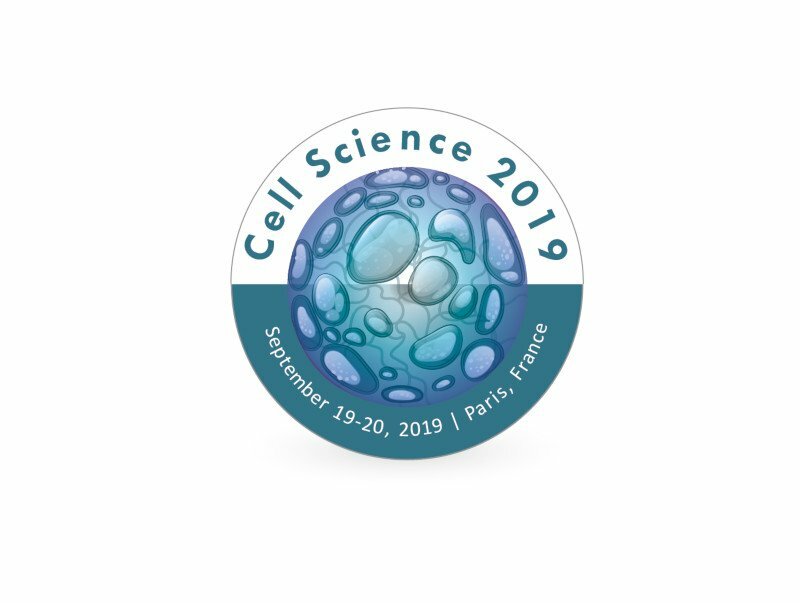 Cell Science 2019 is the largest research gathering, concerned with researchers, scientists and industrialist across the globe in a unique platform to conjoin the exploration on Cell Biology and Stem Cells. Cell Science 2019 involves the major key topics on Stem Cells, Cancer Cells, Cell Science, Stem Cell Transplantation, Regenerative Medicine, Cell therapy, Bone Marrow Transplant, Multiple Sclerosis, Cancer treatment, Stem Cell Technologies, Computational Biology, Tissue Science, Biomaterials, Tissue Regeneration techniques and many more. It scrutinizes the potential power and involvement of the people to justify the talks of the speakers. Cell Science 2019 is aimed at advancing our understanding on Stem Cells, Cell biology and in concurrence with genetics, genomics, biomaterials and artificial organs. They also provide a wide range of diagnostics and therapeutics technique on Molecular Biology along with Stem Cells and Regenerative Medicine in building the connections and resources. This conference affords the researchers with the information they need when choosing individual cell lines for specific projects. It also concerned with clinical application, drug delivery and regenerative medicine to propose a new deadline for real time analysis.